For many obvious reasons, we expect the McLaren P1 to demolish its siblings in a race, including the relatively-quick 650S. 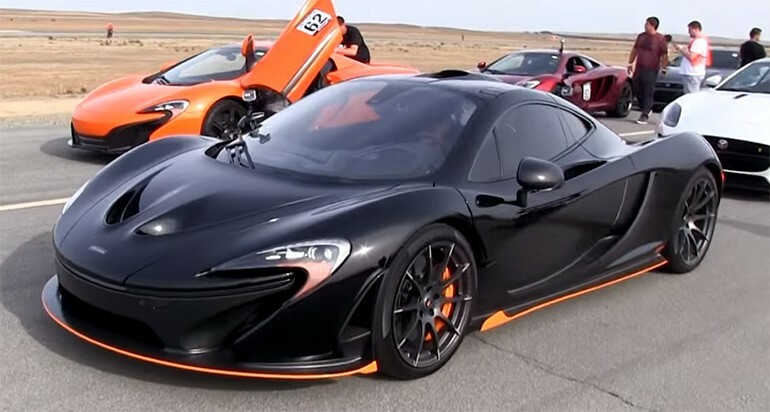 Check out just how MUCH faster the P1 is than its distant 650S relative – even if the P1 had a “bad” start. Shoot For Details: 5 McLaren P1’S and 1 Incredible Experience!